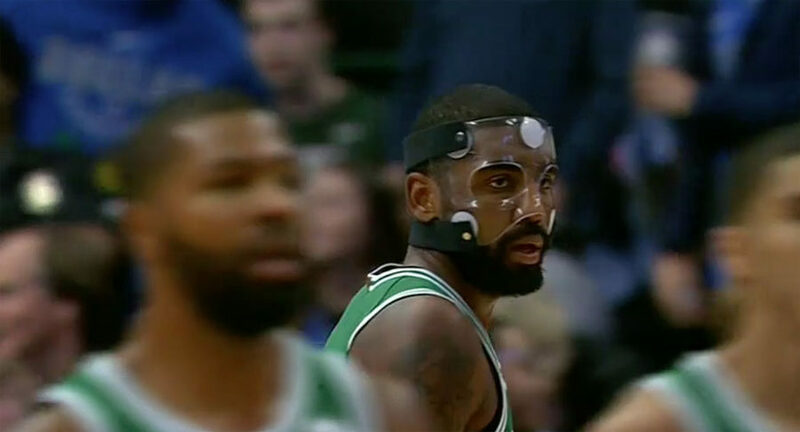 BOSTON — Kyrie Irving scored 20 points and the Boston Celtics secured an 84-74 win over the Indiana Pacers to take a 1-0 lead in their Eastern Conference first-round playoff game on Sunday. 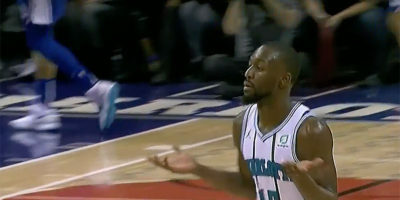 WASHINGTON — Kemba Walker scored 47 points but it wasn’t enough to prevent the Charlotte Hornets from losing 130-126 to the Washington Wizards on Saturday. Giannis Antetokounmpo had a double-double and the Milwaukee Bucks beat the New York Knicks 109-95 at Madison Square Garden on Christmas Day. 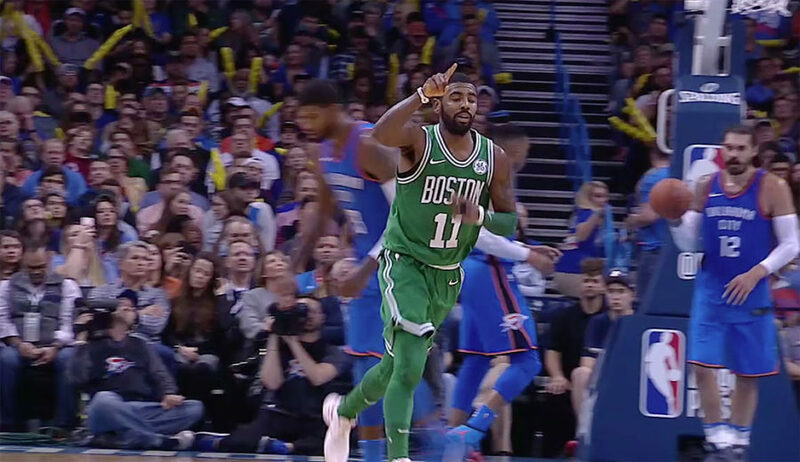 DALLAS, Sporting Alert – Kyrie Irving scored 47 points and the Boston Celtics rallied from another double-digit deficit to beat the Dallas Mavericks 110-102 in overtime for their 16th straight win on Monday night. 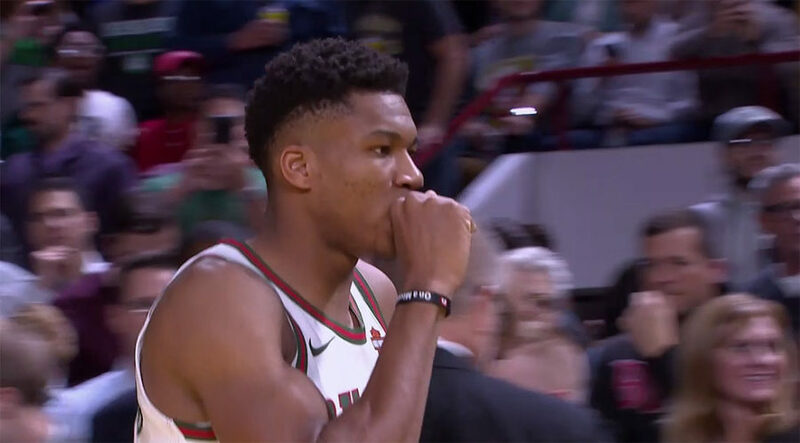 MILWAUKEE, WI, Sporting Alert – Khris Middleton scored 27 points and Giannis Antetokounmpo added 21 and the Milwaukee Bucks beat the Detroit Pistons 99-95 on Wednesday night. 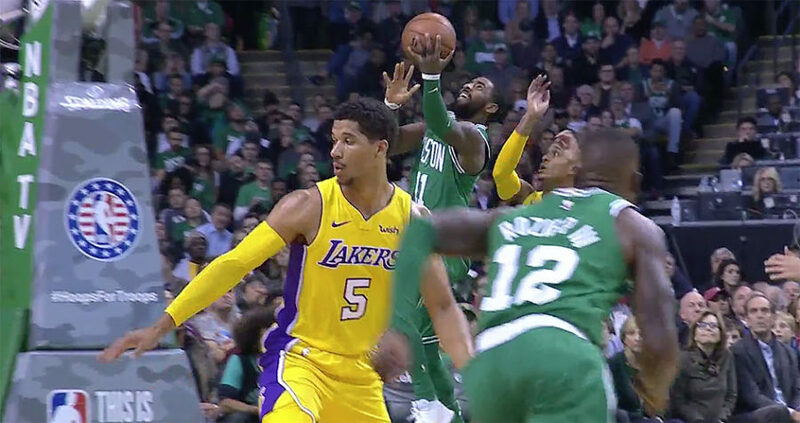 BOSTON, Sporting Alert – Despite suffering more injury difficulties, the Boston Celtics held on to beat the Los Angeles Lakers 107-96 on Wednesday night for their 10th straight victory. CLEVELAND, Sporting Alert — Thaddeus Young and Darren Collison combined to score 51 points, and the Indiana Pacers handed the Cleveland Cavaliers their fourth straight loss with a 124-107 result on Wednesday night. The latest NBA scores on Wednesday night (April 5) as the Warriors and the Cavaliers both picked up wins. The Spurs were defeated and Clippers won. 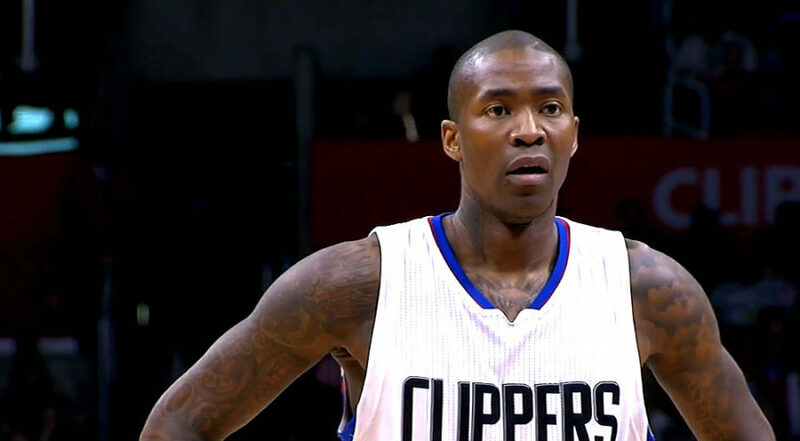 Jamal Crawford led the Los Angeles Clippers past the Chicago Bulls in a latest NBA score on Saturday night. Crawford led the way off the bench. 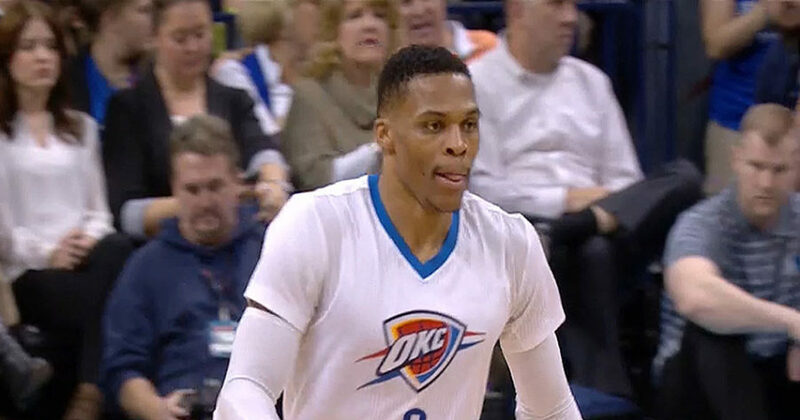 Latest NBA scores and results on March 2. 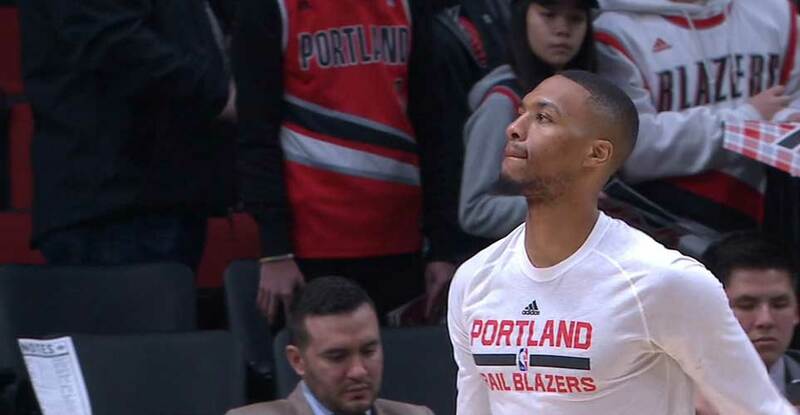 Chicago Bulls beat Golden State Warriors and Portland Trail Blazers defeated Oklahoma City Thunder.